Oaklawn Hospital is the assumed name for Ella E.M. Brown Charitable Circle, an independent, locally-controlled non-profit corporation. Oaklawn was founded in 1925 by a group of visionary philanthropists as a 12-bed hospital in a residential home. Oaklawn owns and operates a hospital licensed for 77 acute care beds and 17 inpatient psychiatric beds. All inpatient care and most outpatient services are delivered in the main hospital building located in downtown Marshall, Michigan. Marshall is the seat of Calhoun County and is situated near the junction of Interstate Highways 94 and 69 in south-central Michigan. 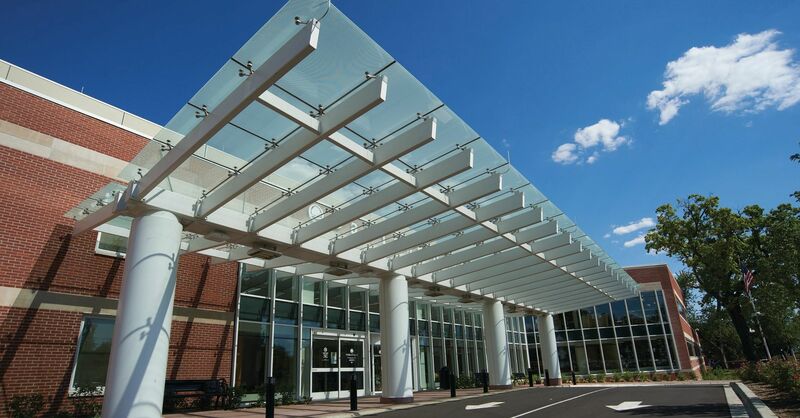 In addition to the main hospital facility, Oaklawn owns several properties used for various outpatient services which are located in Marshall and in nearby communities. 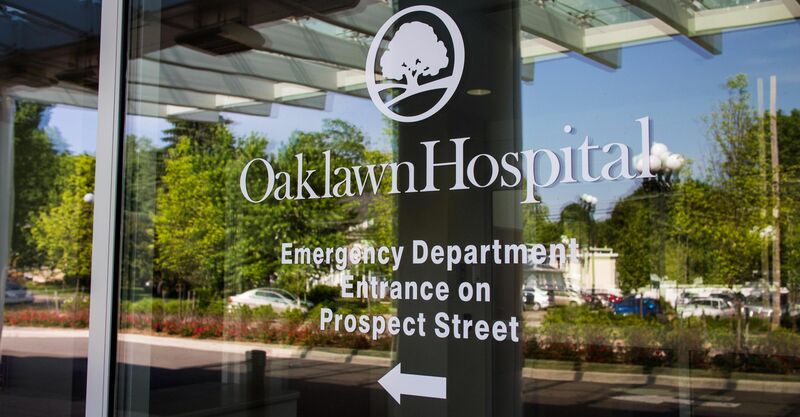 Oaklawn draws most of its patients from central and eastern Calhoun County and adjoining parts of Branch County, Jackson County and Eaton County. Oaklawn's medical staff of more than 250 providers representing over 30 specialties. Oaklawn's hallmark is quality. Oaklawn is one of 337 CMS Hospital Compare Five-Star hospitals nationwide and only ten in Michigan (December 2017 updated ratings), and scores highly in all other patient care and safety measures. Oaklawn has been frequently recognized for superior quality. On behalf of Oaklawn Hospital, I want to thank you for your existing investment in Oaklawn's bonds and/or interest in acquiring our bonds on the secondary market. Your investment in our organization provides financing for facilities improvement and equipment acquisitions that enable us to carry out our mission to provide personal, accessible and high-quality care to improve the health and well-being of the communities we serve. summaries of questions submitted by you in between conference calls, together with our responses. To this last point, in order to manage the information flow efficiently and uniformly, we respectfully request that all such questions and information requests be submitted through this website, especially when bonds are "out for the bid" on the secondary market. We will endeavor to respond as promptly as possible, but cannot guarantee turn-around times. We appreciate that you have fiduciary duties to your investors. Please feel free to contact me with suggestions as to how we might assist you in fulfilling that responsibility. This website provides information about bonds, notes or other securities issued for the benefit of Ella E.M. Brown Charitable Circle, doing business as Oaklawn Hospital (“Oaklawn”). Because each security may involve different sources of payment and security, you should refer to the official statement of any particular security for additional information. The information provided in this website does not constitute an offer to sell or buy securities or the solicitation of an offer to sell or buy securities, and should not be relied upon to provide specific offering information in connection with any issuance, sale, resale or remarketing of bonds, notes or other municipal obligations. Any document contained on this website is marked with a date (the “Dated Date”) and speaks only as of that Dated Date, which may be prior to the date it is posted on this website. You are cautioned to refrain from assuming that any information has been updated beyond the Dated Date unless a document expressly states that it constitutes an update of all or a specific portion of a document having an earlier Dated Date. No inference should be made that the operations of Oaklawn or any related entities and/or other economic conditions have remained the same since the Dated Date. Oaklawn expressly disclaims any duty to provide an update of any document contained on this website unless it has covenanted to do so. Oaklawn is under no obligation to update any information included on this website unless it has covenanted to do so. The information and expressions of opinion herein are subject to change without notice, and the posting of information on this website does not imply that there has been no change in the affairs of Oaklawn or related entities. The documents contained on this website may contain “forward-looking statements” by using forward-looking words such as “may,” “will,” “should,” “expects,” “believes,” “anticipates,” “estimates,” or others. You are cautioned that forward-looking statements are subject to a variety of uncertainties that could cause actual results to differ from the projected results. Because Oaklawn cannot predict all factors that may affect future decisions, actions, events, policy decisions or financial circumstances, what actually happens may be different than what is included in forward-looking statements. Links to other websites have been avoided on this website, with the exception of links to the Municipal Securities Rulemaking Board’s Electronic Municipal Market Access (EMMA) website. From time to time, Oaklawn may provide addresses of other websites to allow you independent access to other organizations whose expertise may be of value as an educational or reference tool. If you access one of these websites, remember that Oaklawn has not participated in the preparation, compilation, or selection of information on any other website, and assumes no responsibility or liability for the views, content, or accuracy of any other website. This website includes current ratings on Oaklawn’s bonds. 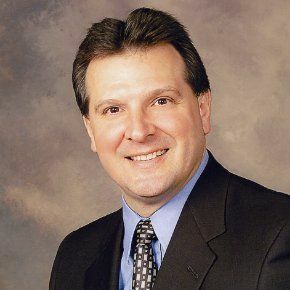 A rating, including any related outlook with respect to potential changes in such rating, reflects only the view of the rating agency assigning such rating and is not a recommendation to buy, sell or hold Oaklawn’s bonds. An explanation of the procedure and methodology used by each rating agency and the significance of the ratings may be obtained by contacting the respective rating agency. The ratings included on this website may be changed at any time, and there may be time lags between the announcement of such changes by rating agencies and the updating of this website. No assurance can be given that ratings will not be revised, downgraded or withdrawn entirely by any such rating agencies. Any such downgrade, revision, or withdrawal of a rating may have an adverse effect on the market price of or market for Oaklawn’s bonds. This website is provided for the user’s convenience, but may not provide all information that may be of interest to investors. There may be other documents containing relevant information regarding Oaklawn, which may be available from other sources.